Progressive Rock band with a hint of metal inspiration Final Gravity have released the teaser to their new single ‘No Love’. Starting November the band will be releasing one single a month for 8 months leading up to their long anticipated full album release of ‘Surviving Humanity’. The first single ‘No Love’ which is coming very soon, really sets the tone for the album. Although not a concept album in terms of narrative there is a cohesive developing theme of self-awareness and growth throughout with songs titled; New Day, Hollow Days and Bleeding Sadness. These songs really tug at the heart strings and promote thought provoking awareness with ‘No Love’ being one of the standout powerful songs of the album. This song will move and inspire you to look at the world differently. Here is the incredible story told by Lead Guitarist: Mike Clark of how the song ‘No Love’ came to be. “No Love” was inspired by a decade that started with a major terrorist attack that changed the USA forever and ended with an economic crisis that nearly led to a second Great Depression. It was also not a happy time for me personally. While many Americans were enraptured by the booming housing market, I was dealing with a great deal of personal adversity and my curiosity and extensive reading led me to realize early on that the economy was built on a house of cards, about to collapse. Against that backdrop, I created some initial musical and lyrical ideas for “No Love” in 2008. Even back then, I knew I had something special on my hands, but the song still needed a lot of work. The next great burst of writing activity happened in 2009. I was on a business trip with an executive from my company who was also a longtime personal friend. We were booked to sit together on four different flights, which would have allowed for several hours of potentially career advancing conversation. This plan was thwarted by my friend’s decision to upgrade his seat on three of those flights. To make matters worse, a passenger died at the beginning of the final fight. As we deplaned for the passenger’s body to be removed, I contemplated the fleeting nature of life and the selfishness that can taint interpersonal relationships. Many of the final lyrics in “No Love” poured out as I sat alone during that last flight home. The song’s evolution over the next couple of years was less dramatic. 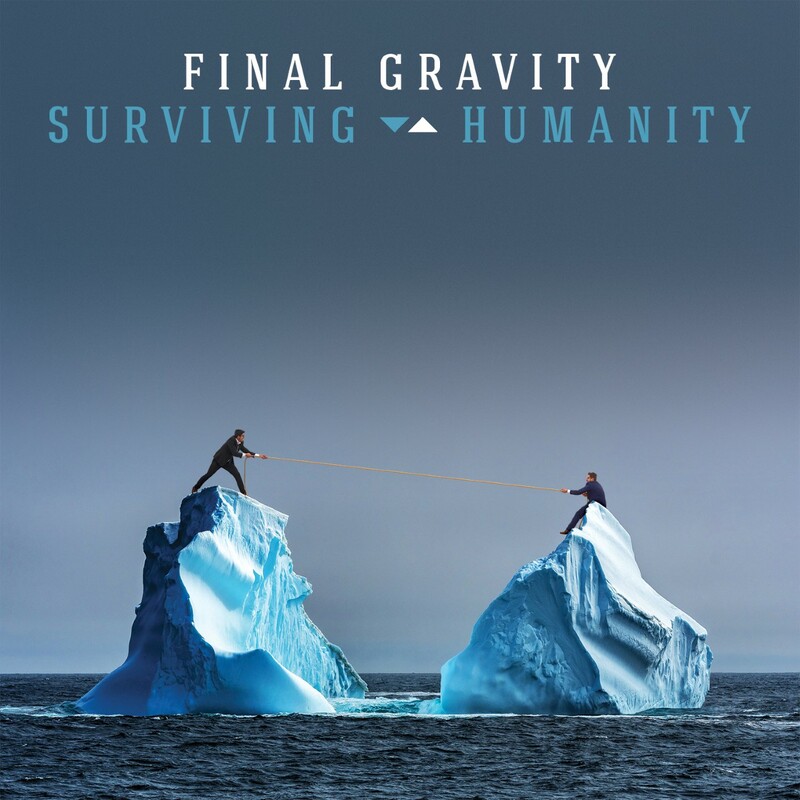 The original lineup of Final Gravity tried record a demo in late 2009, but the song just didn’t sound right. I also worked on it with a couple of people from outside the band, which led to some interesting bass and keyboard ideas, but the core song didn’t change much. I started to accept the idea that “No Love” would join a small group of my songs that showed strong potential but would never be completed. 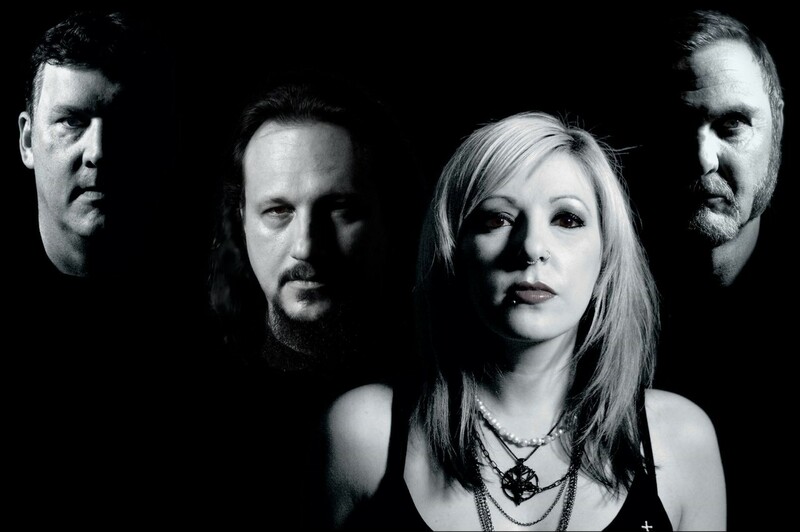 Vocalist Melissa Jane Dichiera joined Final Gravity in 2010 and after a string of successful shows, I wondered if the time had come to give “No Love” another try. We worked on the song in our rehearsal space and Melissa’s vocals added a spark that really helped bring the song to life. In one of those rehearsal sessions, we wrote the middle section and the structure as it exists today was mostly complete. By mid-2012, our bassist Charles Mumford had left the band and I was about to enter an intense MBA program at UCLA. Since Final Gravity was likely to be dormant for the next two years, we booked three days at our drummer John Chominsky’s studio to record several demos, including “No Love”. At that time the song really came together. In fact, the drum, keyboard, and vocal parts as they exist today were mostly recorded during those sessions. We left with a rough mix of “No Love” that finally captured the spirit and vibe that I always knew the song could have. Over the next few years, I listened to that mix hundreds of times, hoping we could someday polish the rough edges and release the song to the public as a document of a very troubled time, which fortunately had passed. Fast forward to 2016. After several years of peace, prosperity, and strong economic recovery, dark clouds were visible on the horizon. After eight years of “Hope” danger signs indicated we might enter another period of “No Love”. Around this time, I played the 2012 demos for Charles and he seemed interested in rejoining the band. Shortly after a band meeting where we agreed to work on a second Final Gravity album, Donald Trump was elected president. View the exciting videos that will accompany each song release.